U.S. 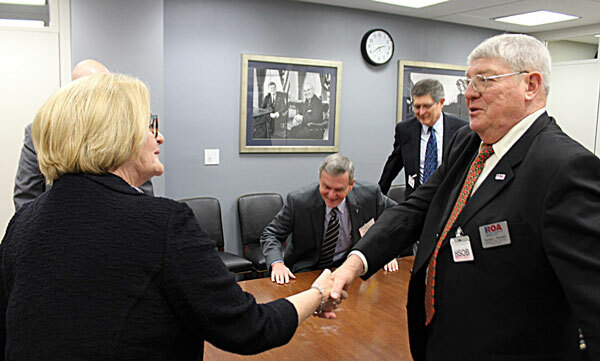 Senator Claire McCaskill meets with members of the Missouri ROA department, including ROA national president Don Stockton. The ROA legislative team is still receiving positive feedback from Members of Congress and their staff over recent “Storm the Hill” visits by ROA members who attended the National Council and Leaders Conference 18-20 March in Washington, DC. The ROA visits also generated positive results in terms of congressional sponsorship of recommended legislation, one-on-one discussions regarding ROA’s legislative priorities, and press releases (READ MORE)>. As a follow-up to the “after action reports” submitted by Hill visits, ROA is contacting each of the visited offices to personally thank them for the appointments and offer further information pertaining to ROA’s legislative priorities. Those priorities for the second session of the 115th Congress include (1) conferring federal hiring preference for RC members, (2) developing a DD-214 type of statement to be issued upon separation for the RC, and (3) making permanent the federal biennial appropriation for military personnel (MilPers). Federal government representatives talk about their commitment in hiring veterans, but how well do they really do? Not bad, actually. 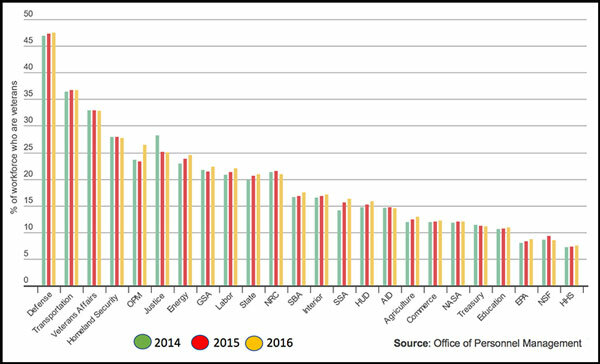 There’s been relatively little variation from fiscal 2014 to 2016. Overall, 31.1 percent of federal workers were veterans in fiscal 2016, only a slight bump from 2012 when veterans made up 29.7 percent of the workforce. One of ROA’s legislative priorities this year is confer veteran status for purposes of federal hiring veterans’ preference on Reserve Component members after 180 “cumulative” days on active duty versus “consecutive” days on active duty. Passage of this will enable more RC members to gain veterans’ preference for federal hiring purposes. As we know, Reserve and Guard members meet operational requirements by performing duty on a frequent basis, but often for short periods of time. 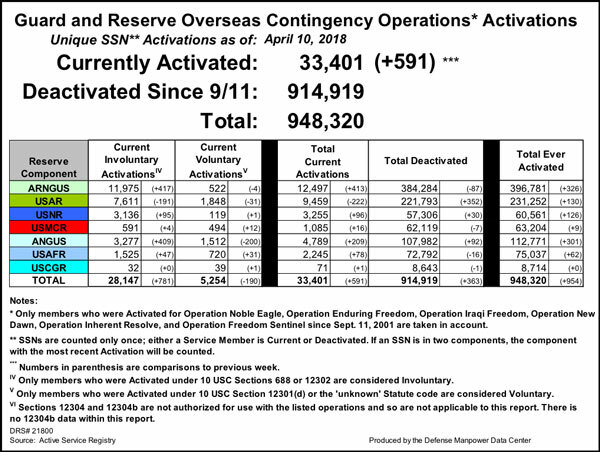 Because DOD limits many mobilizations to 179 days or less, many reservists complete an entire career without serving the 180 consecutive days needed for veteran status per Title 5 U.S.C. 2108 - even though they may have aggregated several years of active service. This occurs, in part, because duty over 180-days triggers eligibility for a Permanent Change of Station (PCS) move. The services want to avoid the associated cost with a PCS. This cost avoidance technique in turn prevents Guard and Reserve members from being put on the 180-day or more orders needed to achieve “veteran” status for purposes of veterans federal hiring preference --an unintended second order effect. The ROA proposal establishes equity between the Reserve and Active Components in fulfilling a 180-day requirement for veteran status. 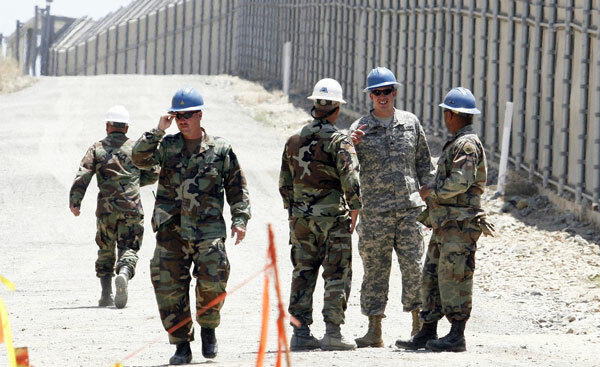 This proposal does it in a manner that reflects how the services use the Guard and Reserve for shorter periods of time to meet peacetime operations and surge requirements. Election officials concerned about malign forces hacking voting-related systems have an unexpected resource to draw upon: the National Guard. Guard soldiers in several states are already using their cybersecurity civilian skills to protect the upcoming 2018 elections. 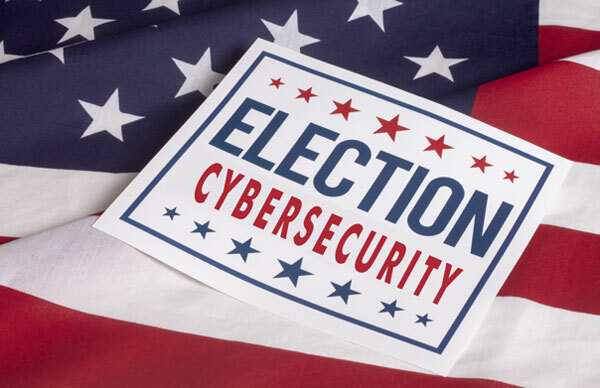 As we all know, cybersecurity has taken center stage in American elections. In the past, the job of an election official meant making sure there are enough ballots and keeping lines of voters moving along at polling places. The job changed after Russian-backed hackers tried to break into election-related systems in 2016. It is reported that it happened in at least 21 states. The Reserve Component (RC) is positioned to address these cybersecurity threats and augment the Total Force’s cyber capabilities. Given cyberspace’s complexity, the central foundation to a strong, robust, cyber strategy is talented personnel. The RC can provide this highly-qualified talent in comparison to their active duty counterparts. RC members in their civilian capacities are employed in the information and communications technology (ICT) sector where much of today’s cyber innovation takes place. Therefore, the RC can stay abreast of the rapid changes taking place in the cyber sector and can use that knowledge when called up for duty. In addition, Reservists and National Guard members are given advanced cyber training in the private sector, which the Defense Department can employ without having to invest the time and resources to train themselves in foundational cyber skills. This allows for cost-savings and often-times, better training than could be provided through a DoD IT training program. ROA has been on the forefront to highlight the importance of “marrying” cybersecurity and Reserve Component capabilities. In fact, in the National Defense Authorization Act (NDAA) 2018, ROA was successful in inserting legislative language to increase the number of RC participation slots for cyber training and to expand the cyber mission for the RC in the Total Force. In addition, ROA co-hosted within the last 18-months a joint cyber strategy seminar with ENGAUS and NGAUS to examine key challenges were facing the National Guard and Reserve in the cyber mission. Speakers included military officers from the Air Force, Army, Marine Corps, Navy, and the National Guard Bureau. Each provided insightful perspectives on what each of their individual services is doing to meet the cyber mission. This message solicits applicants for postgraduate opportunities at the Department of Defense’s Command and Staff Colleges. 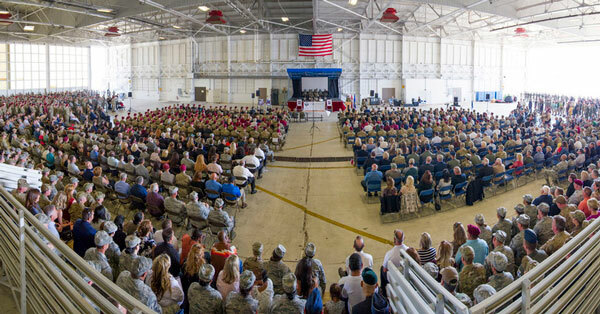 Each year the Coast Guard sends officers to the Air Command and Staff College, the Army Command and General Staff College, the College of Naval Command and Staff, and the Marine Corps Command and Staff College. These 10-month resident programs offer outstanding opportunities for professional development. Senior enlisted leaders from the three sea services recently said that they continue to look at ways to ensure personnel get proper rest as a way of preventing future tragedies such as the two deadly ship collisions in the Pacific last summer. 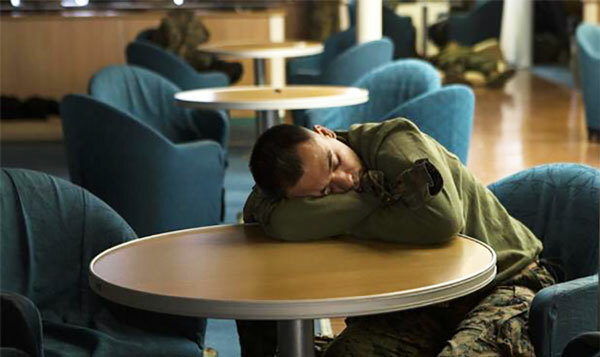 The Navy has taken steps to get sailors more sleep, implementing new schedules designed to guarantee more consistent rest after the destroyers USS Fitzgerald and USS John S. McCain collided with commercial ships in separate, deadly incidents last year. U.S. Military leaders have often pushed the limits of their troops' mental and physical endurance when it’s required to accomplish a mission. But Navy investigations into the Fitzgerald and McCain collisions cited fatigue as a contributing factor in the disasters. Master Chief Petty Officer of the Navy Steven Giordano said Wednesday that leaders must constantly keep in mind that a sailor's life at sea is filled with "time spent operating on those platforms, the time spent training, the time spent qualifying and the time spent doing all the other things they want to be able to achieve ... and that is demanding, so what can we do better to help them manage that time a little bit better?" "It's important that sailors get sleep; the science will tell you that you have got go have a certain number of hours of sleep to be capable of performance," Giordano told an audience at the Sea, Air and Space exposition Wednesday. 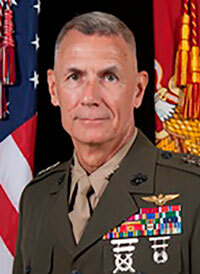 Sergeant Major of the Marine Corps Ronald Green said his service is paying more attention to the diet, sleep schedule and fitness of Marines to ensure readiness and prevent accidents. "It's the sleep, it's the fitness -- mental, physical and, I say, spiritual fitness," Green said. Spiritual fitness "for us is what bonds us together and causes us to be willing to go out and be willing to die for one another, to be willing to die for the nation, to be willing to die for people we never know from other nations," Green said, emphasizing again "what … we eat, fitness and sleep." Master Chief Petty Officer of the Coast Guard Steven Cantrell said hurricane-relief operations typically have Coast Guard personnel working 80 to 90 hours straight. Members of the Coast Guard all realize that they joined "a humanitarian service, and they don't want to see people suffering," Cantrell said, adding that leaders have to be concerned if "they are going to expend all their energy ... because they are so devoted to a mission." "Each of our sea services operates in an unforgiving environment; the sea is a terrible thing," Cantrell said. "It doesn't let up, and if you are not prepared for it, it can hurt you. We have lost Coast Guard personnel many times in tragic accidents.” Leaders have to watch their subordinates, Cantrell said. "Do they get enough sleep? Do they have problems at home? We have to be mindful of that," he said. "Those are the kinds of things that keep me up at night." The force multiplying capability of aerial refueling the HH-60G from the MC-130P makes these two aircraft an outstanding search and rescue team. As a result, the 129th RQW is often tasked to utilize its refueling capability to perform long-range search and rescue missions over land and water. While performing civilian search and rescue missions, 129th crews are honing their combat mission skills. Since the 129th RQW's designation as a rescue unit in 1975, Guardsmen have saved more than 1000 lives. The Arlington National Cemetery has released a second survey that is asking for responses on the future of burials at Arlington National Cemetery. This follow-up survey is being done to gain further insight into what our servicemembers, Veterans, families, and citizens believe. 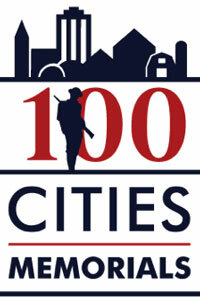 The survey can be shared and/or accessed on the cemetery's website at: www.arlingtoncemetery.mil/eligibility-survey.